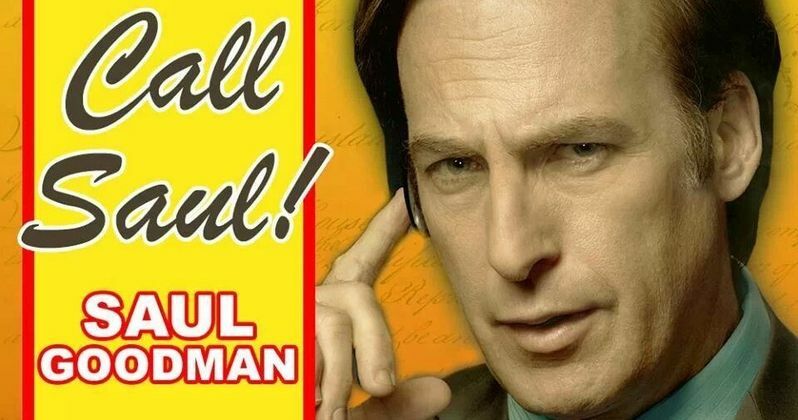 Netflix Inc. and Sony Pictures Television today announced Better Call Saul, the highly-anticipated spin-off of Breaking Bad, will be available exclusively to streaming members in Europe and Latin America shortly after its airing in the U.S, beginning in 2014. In the U.S. and Canada, the complete first season of Saul will be available to Netflix members after its season finale on AMC Networks. The deal makes Netflix the exclusive subscription television service in all its territories for Saul, as it is in certain territories for the recently concluded Breaking Bad. Starring Bob Odenkirk and co-created and executive produced by Breaking Bad creator Vince Gilligan, Better Call Saul tells the story of mall-based super lawyer Saul Goodman in the years before he became Walter White's attorney. From parking tickets to mass murder, from slip-and-fall to bond fraud, Saul handles it all. Here's what Netflix Chief Content Officer Ted Sarandos had to say in a statement. "Breaking Bad is widely recognized as one of the great TV experiences in this new golden age of television. It has also proven very popular with Netflix subscribers around the world. This spin-off promises to continue its tradition of powerful storytelling. We are proud to be in business with Sony Pictures Television to bring Saul Goodman to our subscribers around the world." Sony Pictures Television president Steve Mosko had this to say in his own statement. "Coming off of the overwhelming success of Breaking Bad, we're excited to continue our collaboration with Vince, as well as Peter Gould, and that fans around the world will be able to embrace Saul." Breaking Bad, which concluded on AMC in late September, has for five seasons followed Walter White, a chemistry teacher diagnosed with terminal cancer, who turns to making methamphetamines to support his family, ending up a ruthless drug lord. The series has won ten Primetime Emmy Awards, including Outstanding Drama Series in 2013 and is regarded by critics as one of the best ever dramatic television series. Breaking Bad is already available in all Netflix territories.